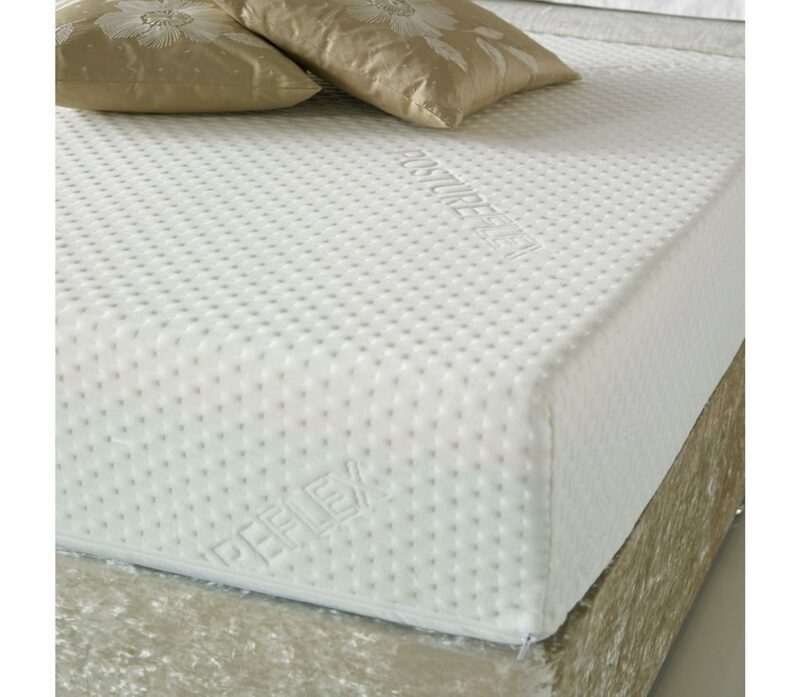 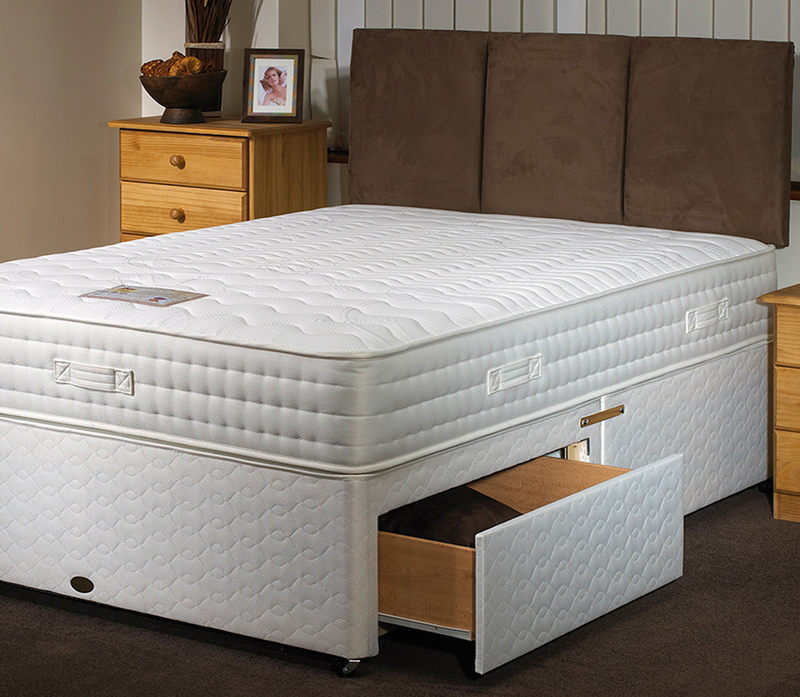 An innovative modern Roll-up mattress; Comes rolled-up for your convenience and ease of transport. 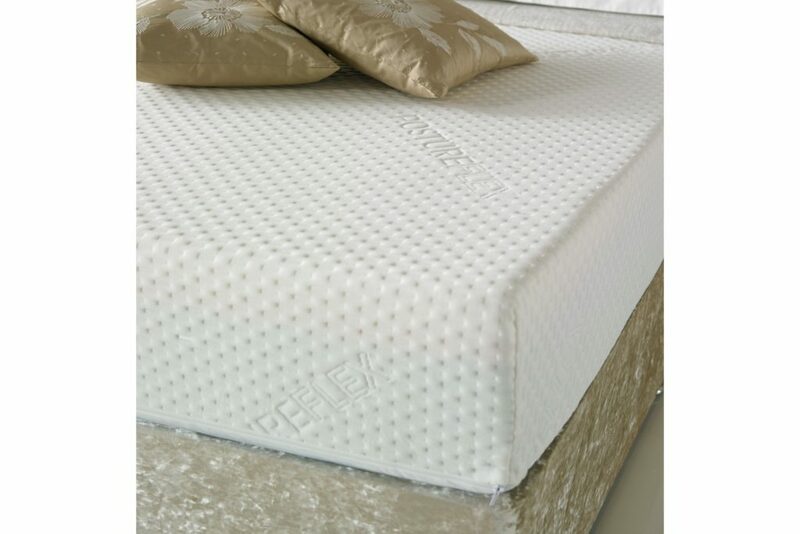 Quickly ‘inflates’ once unpackaged into a high quality mattress. 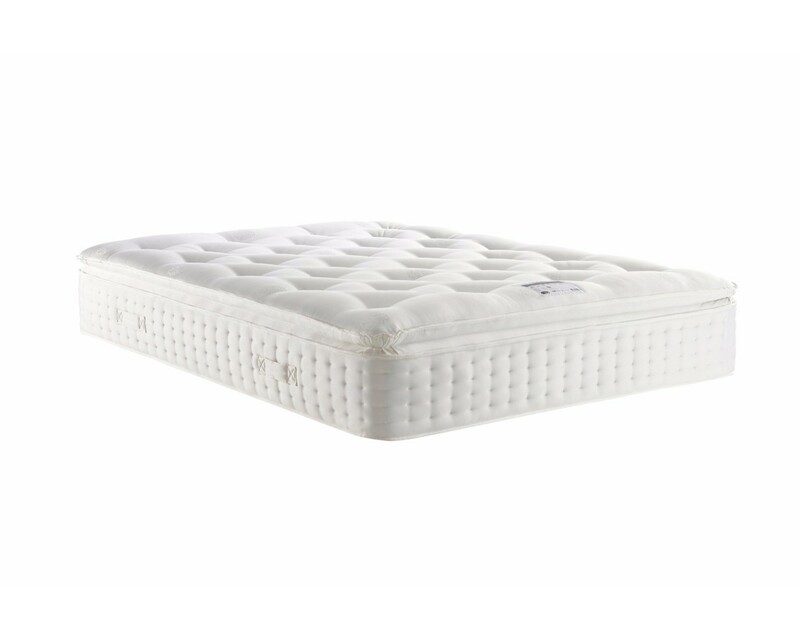 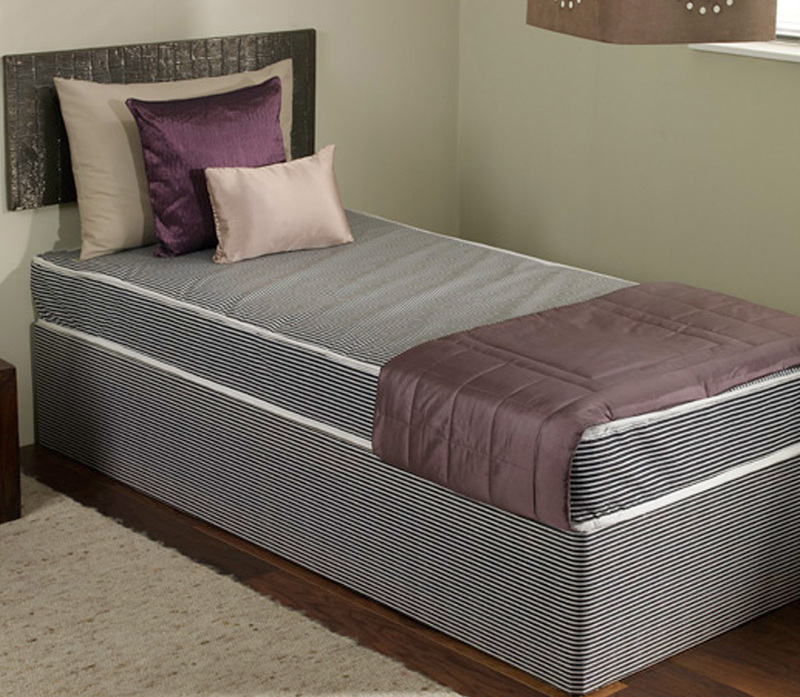 Featuring: 22.5cm support foam and 2.5cm visco foam with a luxury fabric zipped cover.